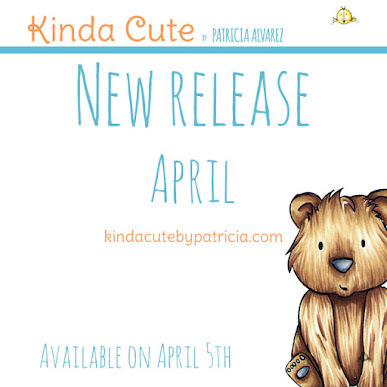 I promised some new things in the blog and here is the first one. 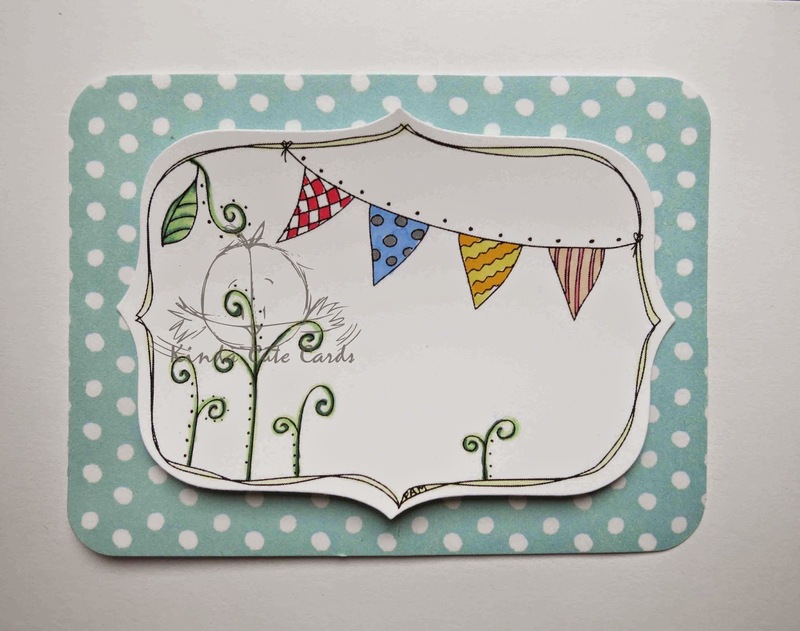 Today I want to share with you a freebie tag. It is drawn by mysel and you can use it for personal use only. You can print it at any size. The one showed in the photo is printed with a with of 3 1/4 inches wide, then cut it with project life die, and then colored with markers. This size is perfect for using it in Project Life cards, like the one showed in white and blue, but it can have a lot of more uses, like in packaging, baby showers, birthdays... Just add your words in the little space. You can find the tag to download here. To download, open the image in a new tab or window, right click on the image and save it in your folder.